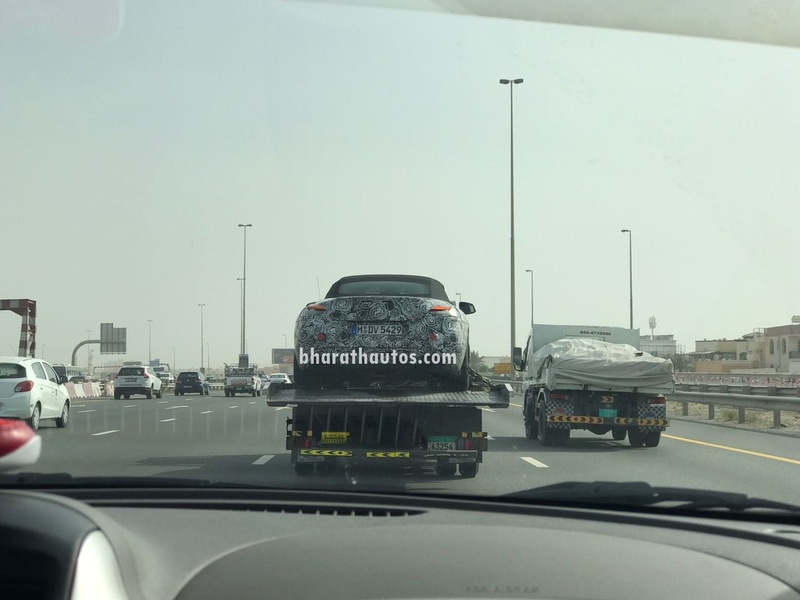 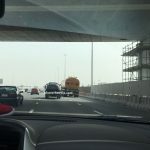 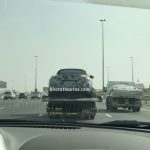 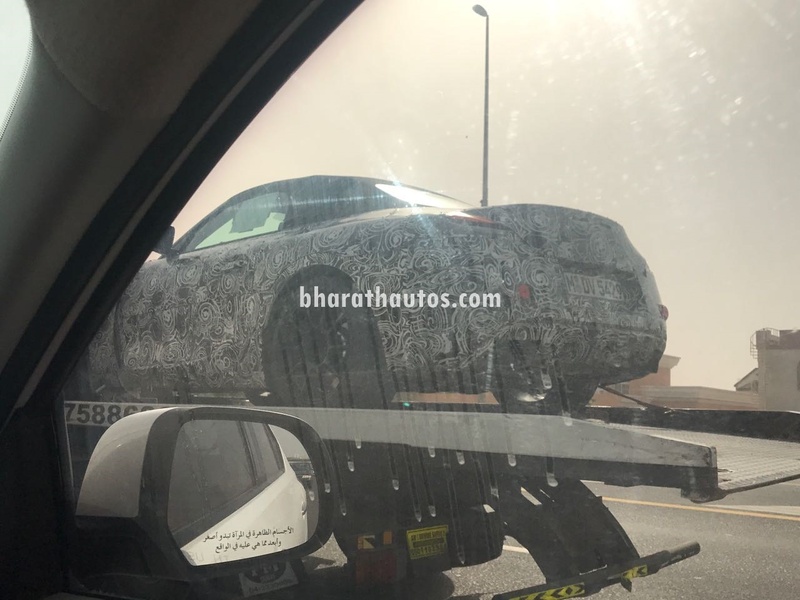 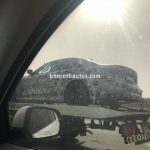 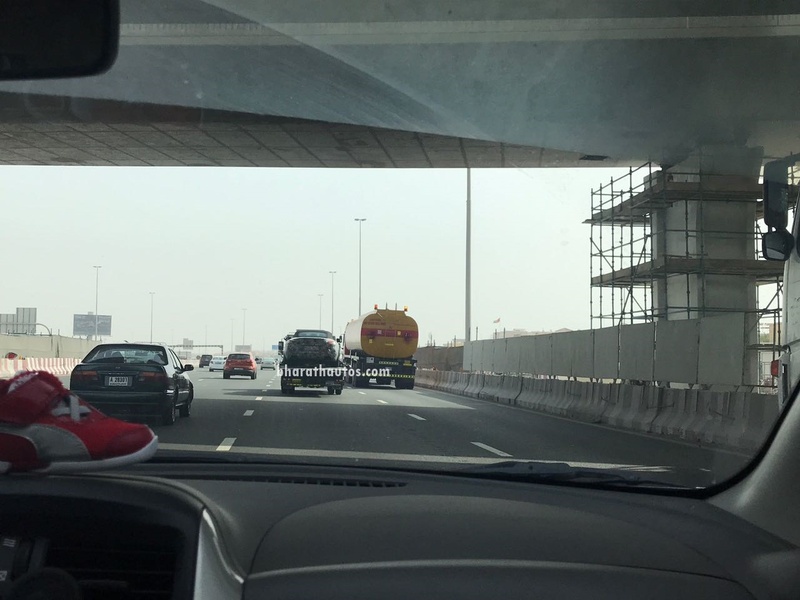 BA reader Ismail Noufal has managed to snap the BMW Z5, the car that will replace the Z4 from BMW international lineup was spotted on a trailer at Al-Khail Road, Dubai. 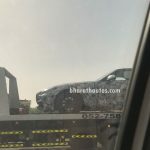 To everyone’s surprise, the reader who got to see a glimpse of this upcoming sportscar also spotted another heavily camouflaged test-mule on a second trailer. 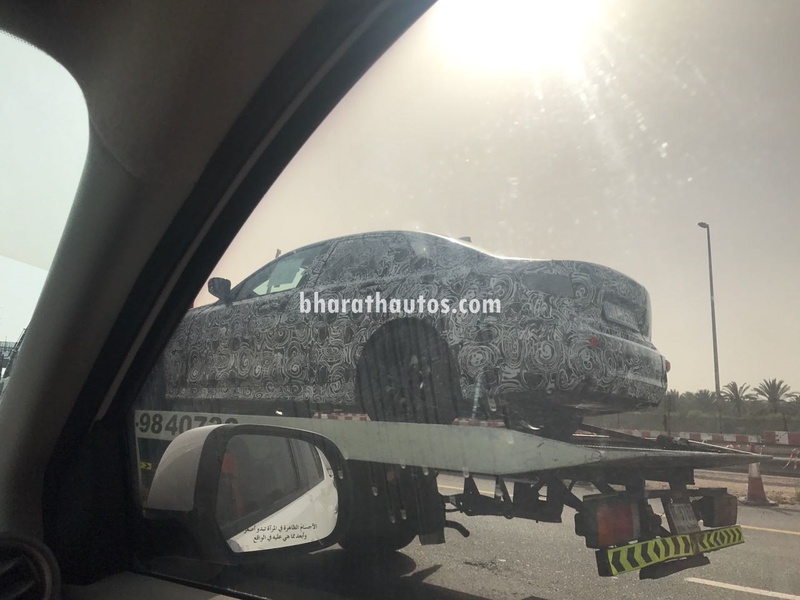 The car was none other than BMW’s segment best seller around the world, the new 2018 3-Series (G-20). 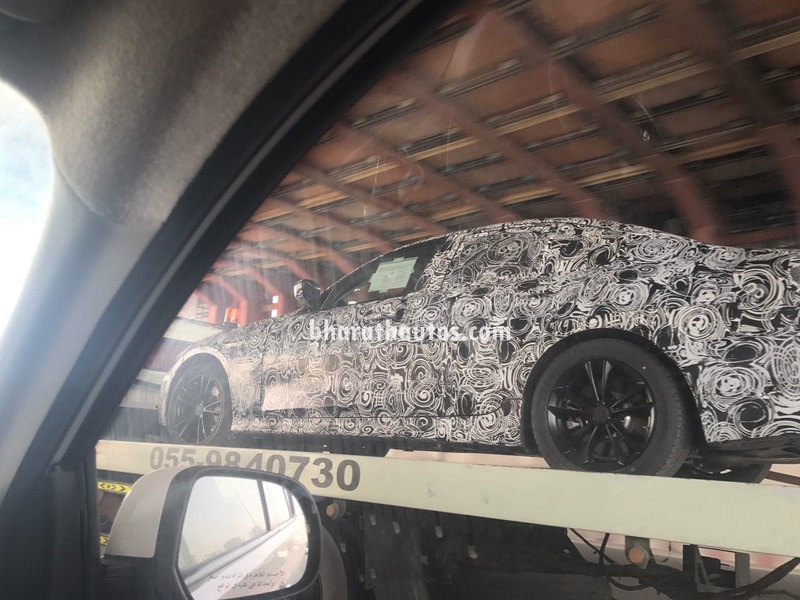 BMW’s 7th generation 3-Series spied featuring the usual full body camouflage and final fitments. 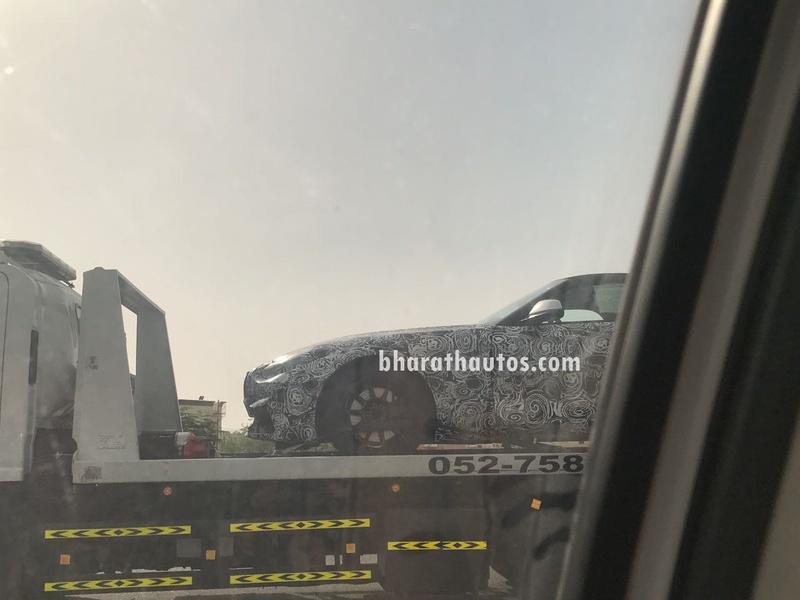 The 3-Series, which will be launched early next-year, will enter its seventh generation and is deemed to be the most exciting one. 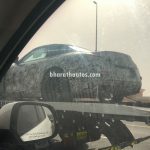 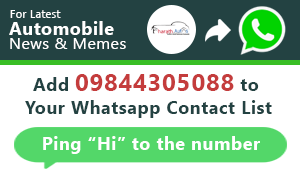 The current model of the 3-Series accounts for about 30% of the company’s sales (excluding motorbikes) and the next-generation car is expected to take the legacy forward. 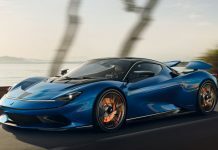 The car will share its underpinnings from BMW’s famed CLAR platform, providing high flexibility, multi material capability, improved stiffness and less weight. 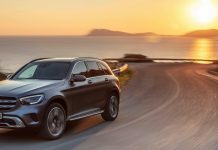 The current car sold in India has a powerful engine with 190 bhp and 400 Nm respectively, giving it an edge over its rivals, namely the Mercedes C-Class and Audi A3. 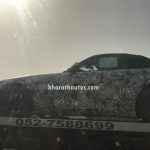 Worldwide, the launch of this car is going to be the most important one for BMW in recent times, with tough competition arising from its cross town rivals Mercedes and Audi. Moving on to the Z5, the car is the most eagerly awaited BMW car as of now and as mentioned earlier, it will replace the Z4. 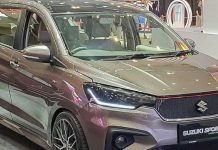 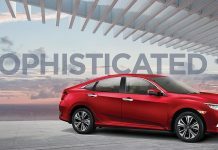 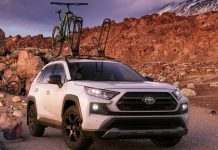 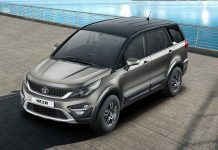 The car has been developed jointly with Japanese carmaker Toyota and is likely to share some of its underpinnings with the Toyota Supra, which is set to be launched in a new avatar in the not so distant future. 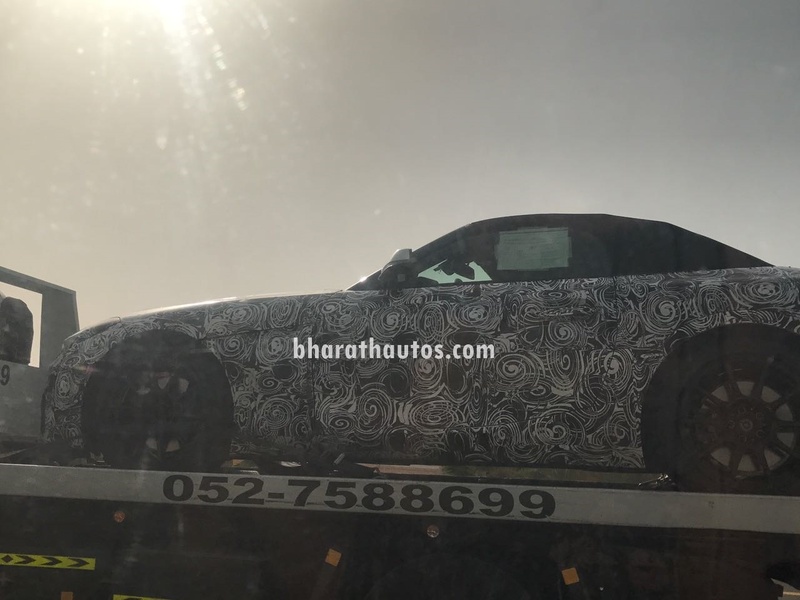 The Z5, unlike the Z4, will have a roadster only body style and will not be in the form of a openable roof coupé. 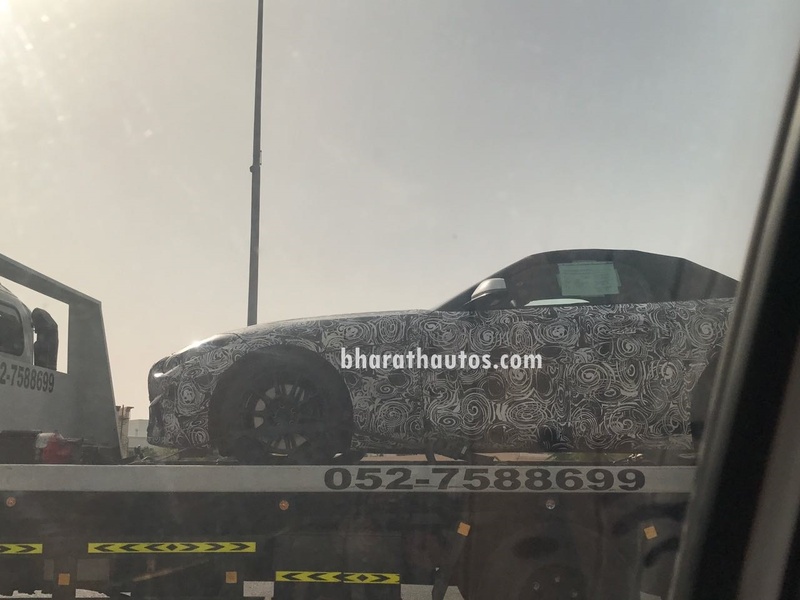 BMW-Toyota partnership is beginning to take shape with the Toyota Supra based BMW Z5 Roadster seen in production body panels. 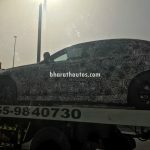 The Z5 will receive BMW’s newly made engines, including the turbocharged 2.0-litre 4 cylinder powerplant of power 251bhp and a 3.0-litre 6 cylinder powerplant of power 340bhp. 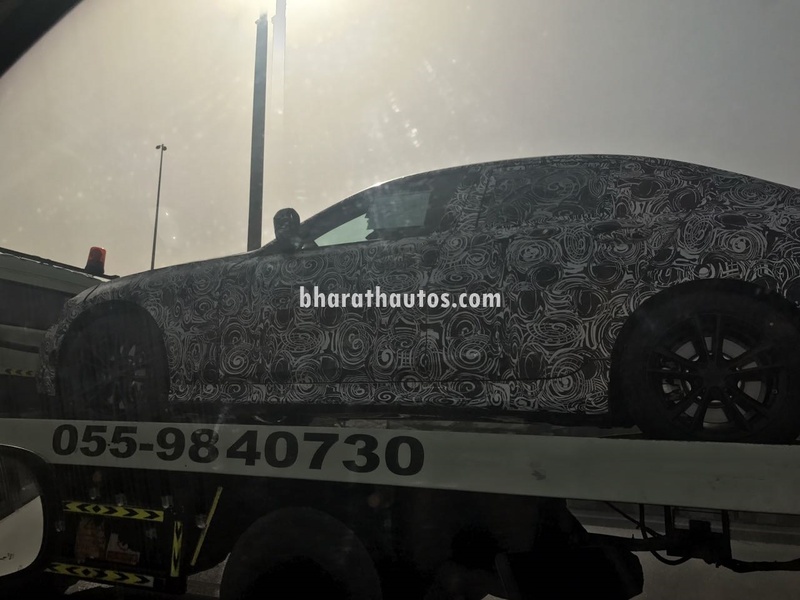 It will also come with rear wheel drive as standard and will sport a 8-speed ZF automatic gearbox. 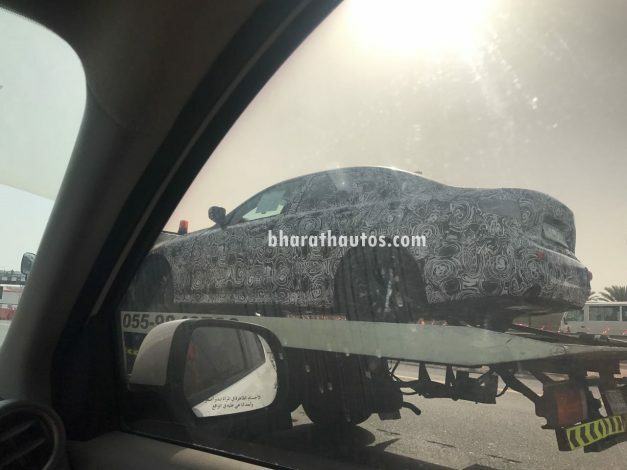 The car will be a freshly developed platform version engineered recently and will derive its chassis from the current 3-series. 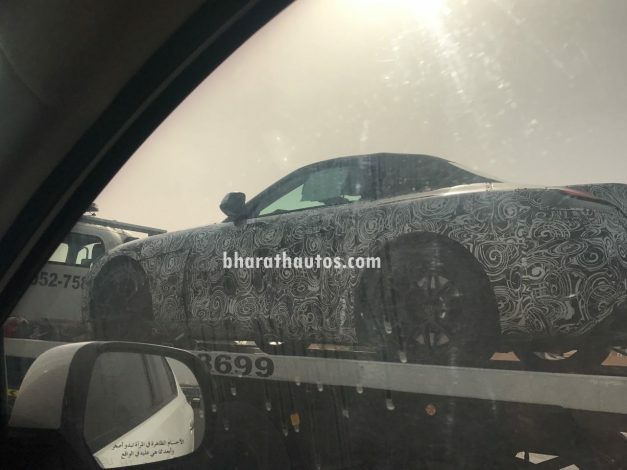 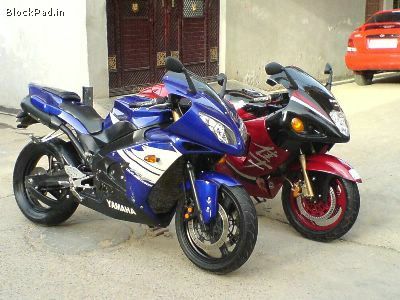 The car will rival its cousin Toyota Supra, for the all important sports car segment honour. 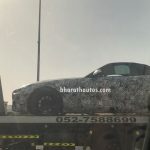 With both test prototypes together, the Z5 and the next generation 3-Series spotted on a trailer in Dubai, it leaves a question in our minds whether BMW is up to something big. 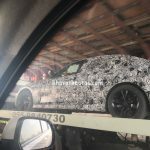 Yes, BMW will have to challenge its crosstown rivals for glory, but updating a car which has been a bestseller for a while (3-Series) would make the job much easier due to the track record of its older models. 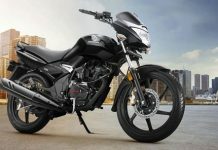 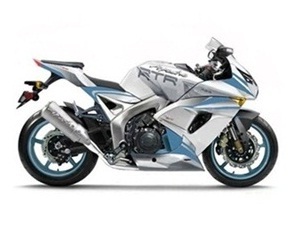 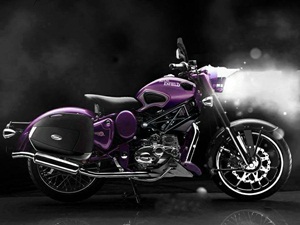 And the Z5 will be a big talking point when it gets launched because of the huge expectations placed on it!